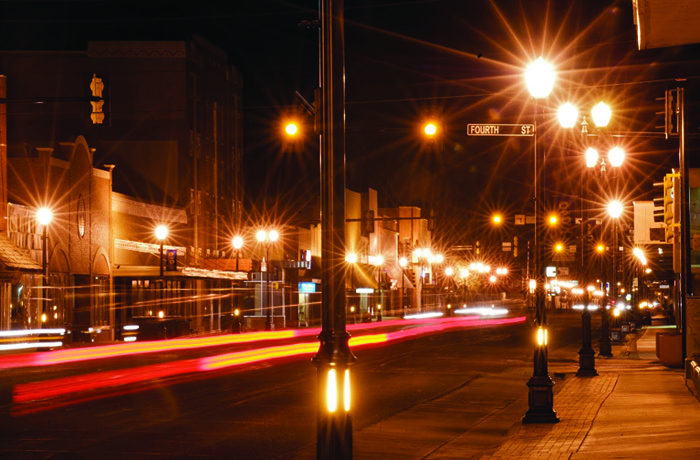 The streetlights of downtown Main Street in Liberal, Kansas, have old-time character, but they spill light in all directions and up into the sky. With no shielding, the exposed globes cause glare, making it difficult to see. Photo by Jim Richardson. 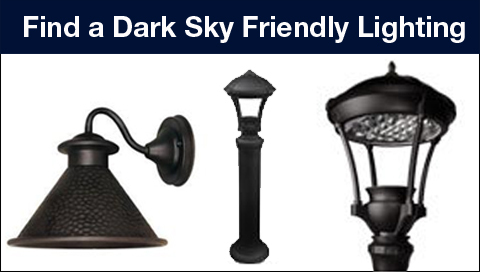 Sometimes streetlights are poorly designed or installed incorrectly and end up shining lights onto your property or your home. This is known as light trespass – light that falls where it’s not intended, wanted, or needed. 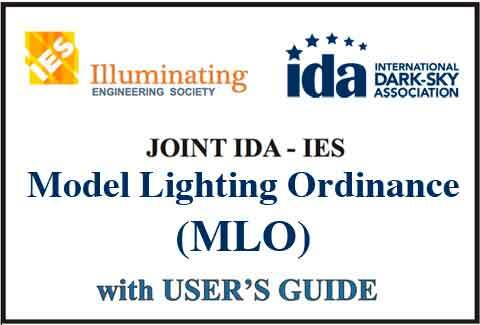 If the bad lighting is from a neighbor’s light, see our My Neighbor’s Lighting webpage. Regrettably, it’s unlikely that you’ll be able to get the offending streetlights removed because once installed, streetlights are rarely, if ever, taken out. But polite, yet firm, action may help you get your peace of mind and dark skies back. First, do your homework. Learn about the negative effects of light pollution and light trespass. Next, find out which local governmental agency is responsible for the lights (it’s usually your local municipal public works or utility department). Write the agency to explain how your quality of life has been diminished by the streetlight/s and request a “full cutoff shield” or a “house-side shield” for the most offending lights. Shields for streetlights are available from every streetlight manufacturer, although your local utility may tell you otherwise. Be persistent. You didn’t ask for your yard or home to be lit up! You are simply requesting that the light shining in your direction be directed toward the ground where it belongs. If this approach fails or your written requests go unanswered, contact your local municipal politician and request action and support for your position. But be diplomatic. Many politicians might feel very proud about lighting up the streets, making people feel safe and deterring crime (never mind the fact that the evidence linking brighter lighting to less crime is inconclusive at best). By tactfully and persistently making your case about the effects of light trespass on you and your property, eventually you should prevail. You could offer to pay for the shields, but only as a last resort.